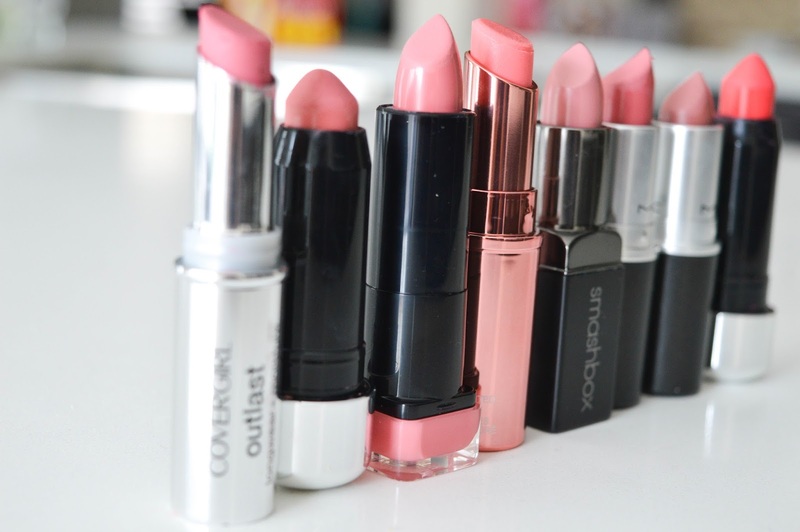 Who else has like a dozen shades of pink lipstick? Please tell me it's not just me.....So today let's run down my fave pink lippy's out there for any budget. 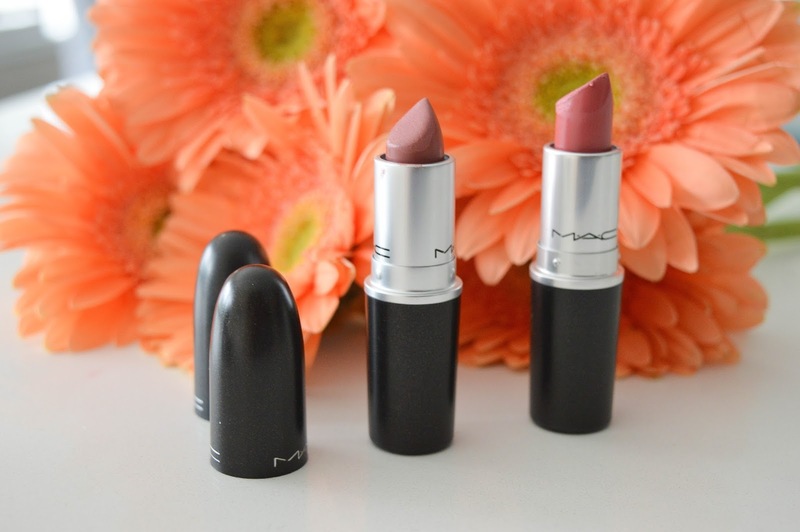 I love the Mac matte lipsticks, the formula is hydrating and lasts a long time, Please Me and Faux are my present shades of choice from Mac. Please Me is the loveliest pink shade for any skin tone, and Faux is a bit mauve-ier. 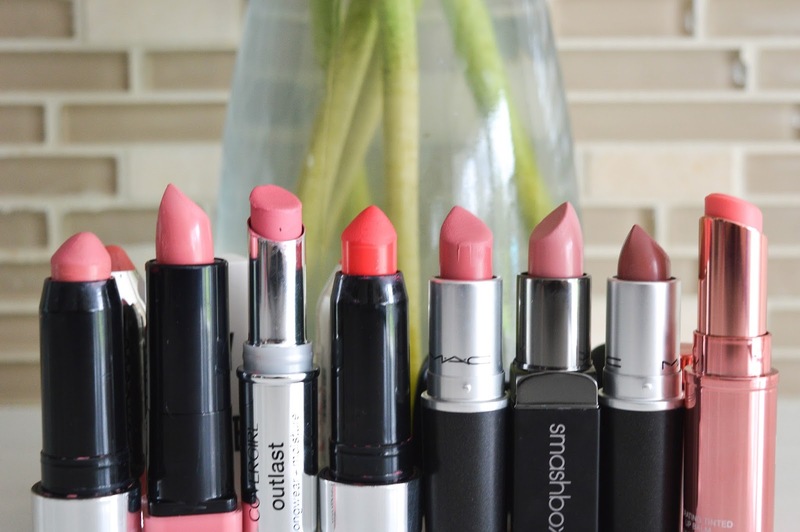 Either one is lipstick magic! 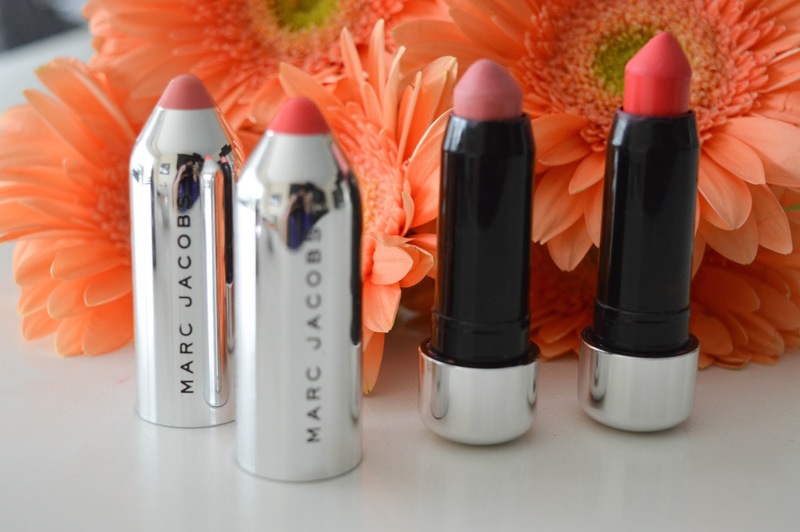 Now if you are looking for something that is definitely long lasting but not as hydrating then these Marc Jacobs Kiss Pop lipsticks are for you. I love these because these are more like a stain and these truly do last all day. I love these two pink shades in Pow (lighter pink) and Wham (brighter pink). 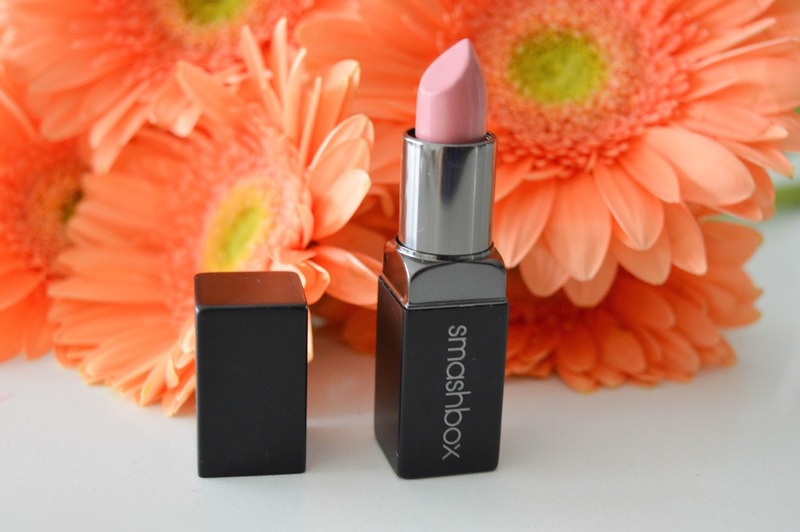 I was lucky enough to have Smashbox send me one of their Be Lengendary Lipsticks and I LOVE this shade in Pretty Social. This lipstick is not as matte as I normally like my lipsticks but the colour is subtle and pink perfection. If you like a glossier pink then this is the one for you. 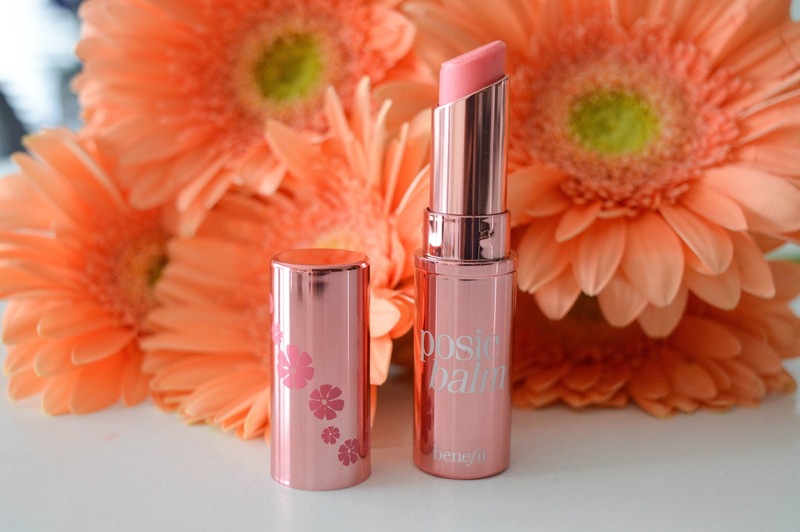 If you are more of a lip balm person but like a hint of colour then the Benefit Posie Tint Balm has to be your choice. This lip balm has a tint of pink, is hydrating, and goes on so smooth. I have fallen in love with this shade when I do not want to wear full colour. 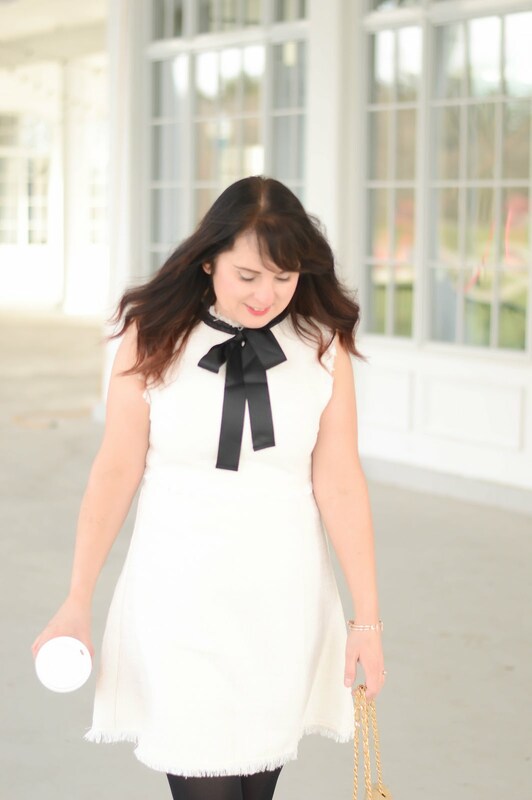 Did you know Cover Girl makes amazing lipsticks? WELL this Outlast Lip Colour is definitely worth a try for around $10 this pink shade in Pow is just as good as many of the luxury brands. 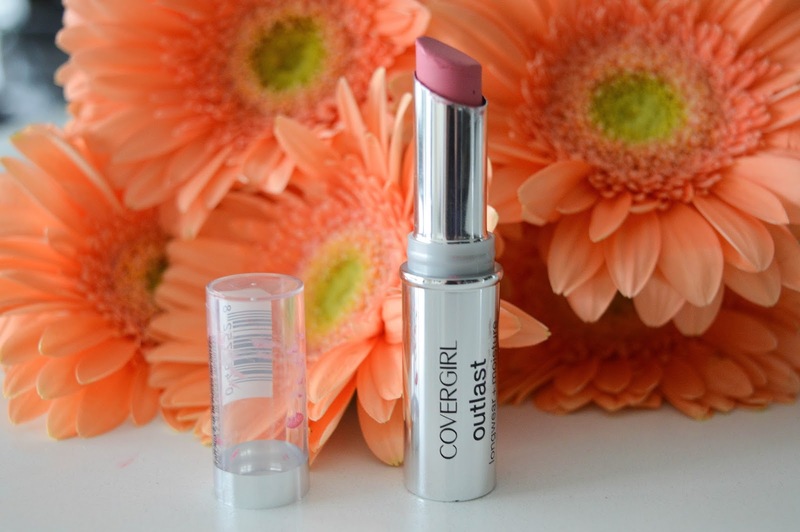 The Outlast lip colour is hydrating and does last a surprisingly long time. 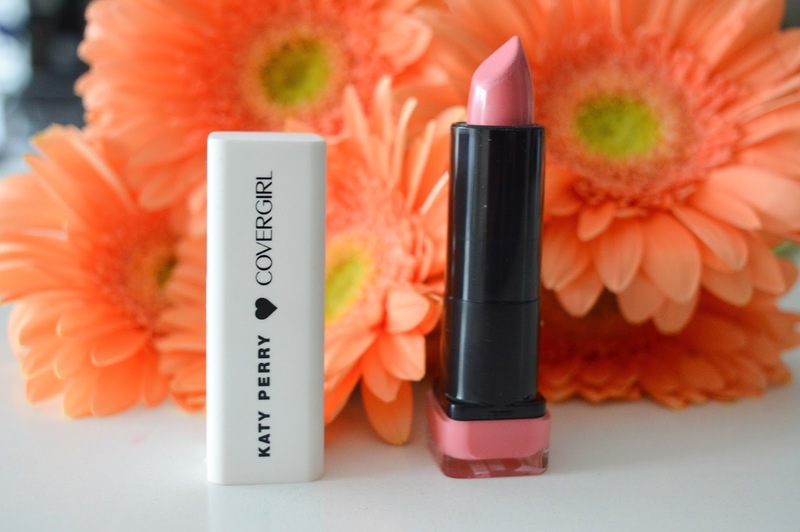 Lastly, also by Cover Girl is Katy Perry's matte lipstick in Pink Paws. This is the perfect matte formula although it's not as long lasting as some of the other options mentioned it's totally worth at try for under $10.